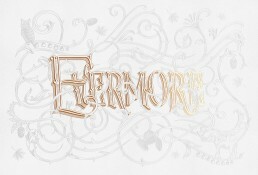 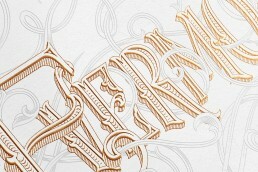 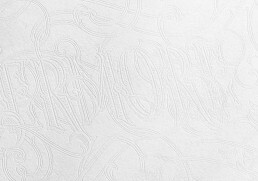 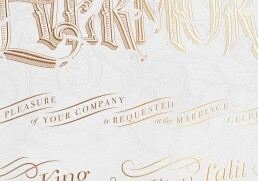 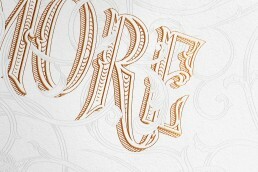 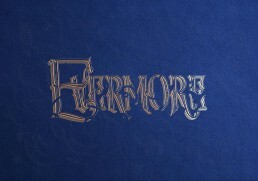 Evermore is the name for the wedding I was tasked to develop the identity for. 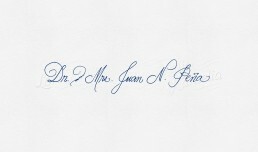 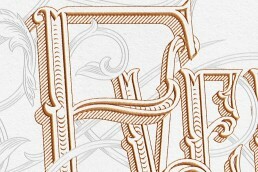 Decorative illustration and the lettering were the basis for the identity, where the word is bound by the flourishes as a symbol of marriage. 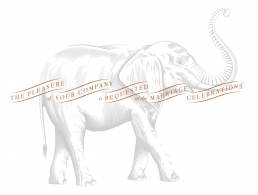 Illustration has its small and personal details like owl, elephant, lily of valley and few other flowers. 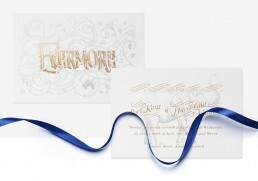 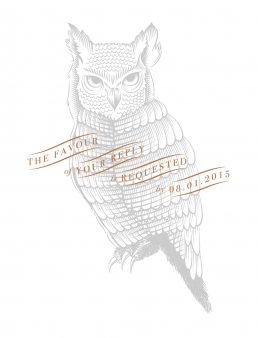 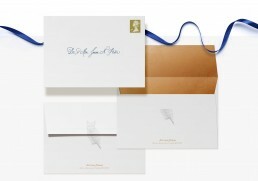 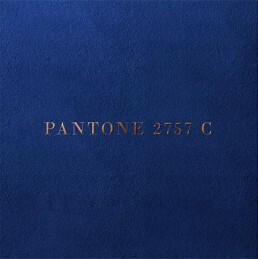 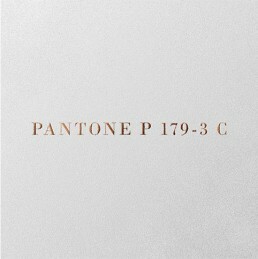 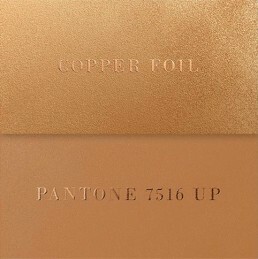 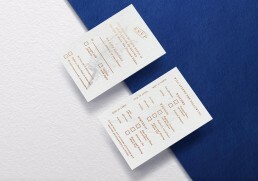 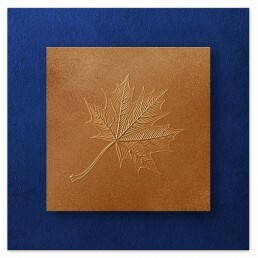 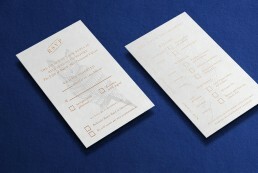 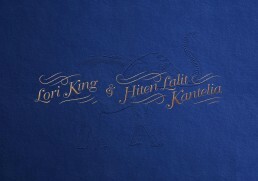 These elements are being used to support the whole identity for invitations to envelopes.